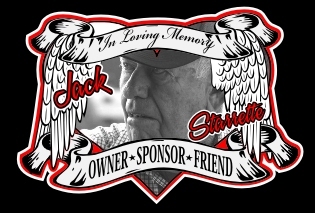 Fayetteville, North Carolina (3/31/18) - The Carolina Clash Super Late Model Series rolled into Fayetteville Motor Speedway located in Fayetteville, North Carolina Saturday night March 31st for the 10th Annual "Ed Gibbons Memorial" event paying $10,000 to win. Chris Madden of Gray Court, South Carolina started from the pole and led flag to flag to score the victory along with his ninth all time win with the Carolina Clash. Michael Brown, Justin Williams, Johnny Pursley, and Donald Bradsher rounded out the top five finishers. Chris Madden set fast time in qualifying with a time of 16.173 seconds. Heat race winners included Chris Madden, Bobby Pierce, and Chris Ferguson. 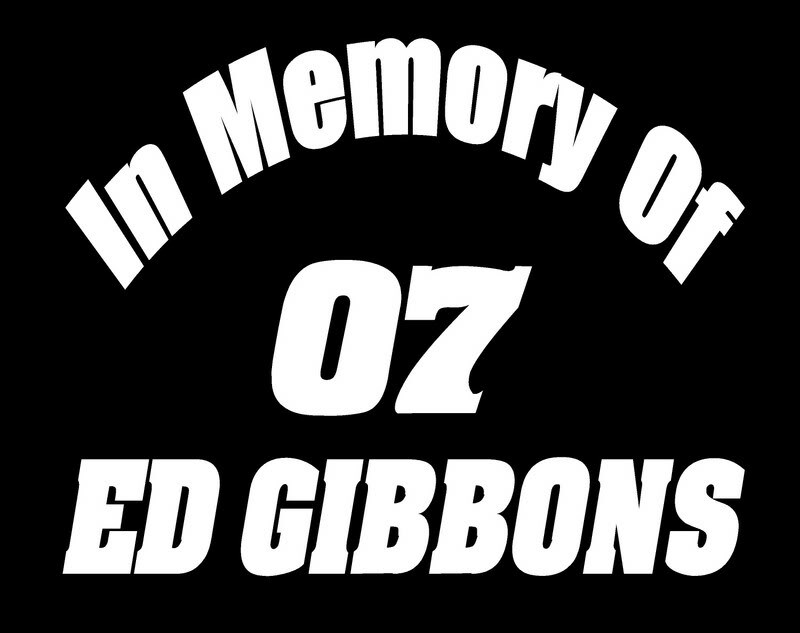 10th Annual "Ed Gibbons Memorial"